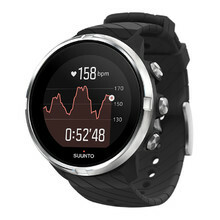 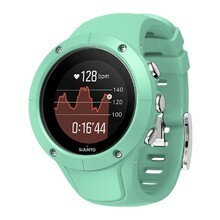 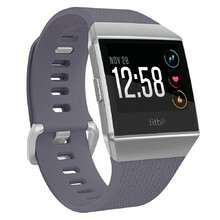 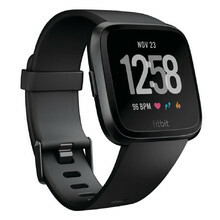 In this category, we offer a wide selection of running watches and heart rate monitors from inSPORTline, Sigma, Fitbit, Polar and Suunto. 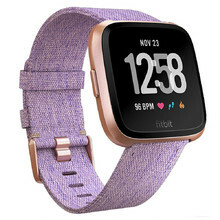 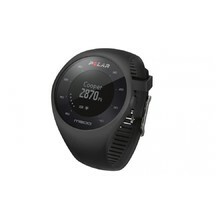 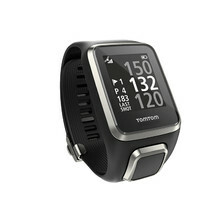 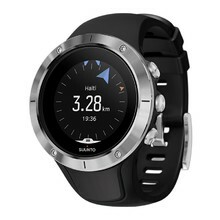 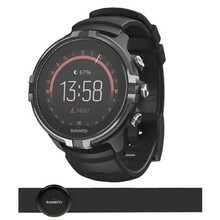 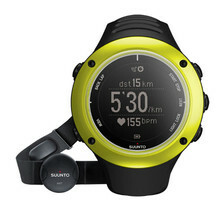 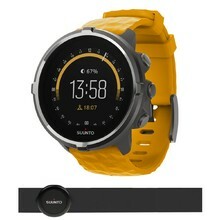 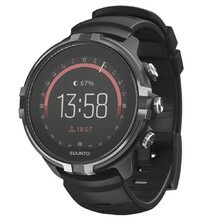 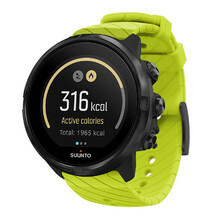 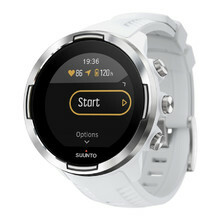 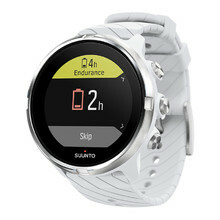 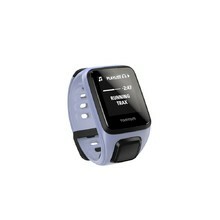 This way, every customer can choose between more affordable running watches with basic functions or more expensive models with extra equipment and advanced functions. 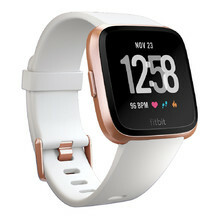 Modern technologies are constantly evolving and that’s why there are more and more watches and other devices that are best used when paired with a smartphone. 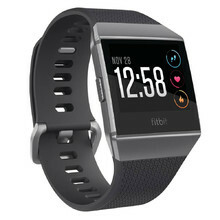 For that reason, we’ve also prepared an interesting selection of smart watches, wristbands and scales – reliable helper of the digital era. 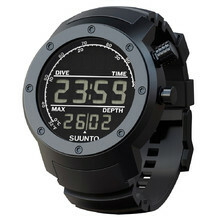 Depth/max depth meter, dive time, water temperature, date, time, backlit display.